Woking Wind Orchestra is a wind band based in Westfield in Woking, Surrey. We are an enthusiastic group of amateur woodwind, brass and percussion players from all walks of life who love to play. 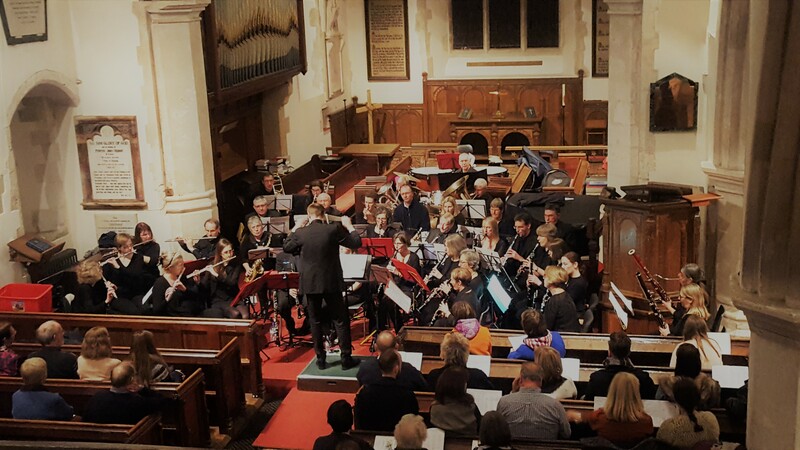 Our repertoire covers a wide range of music: from wind band compositions, classical transcriptions, music from stage and screen to traditional marches. We perform occasional concerts in the local area - both formal evening and summer band stand concerts.